Internal standards are important for dependable analytical results. This is particularly true in LC/MS/MS analysis where lower detection limits and faster run times are always the goal. Because of varying injection volumes, ionization and retention times a true isotopically labeled internal standard allows for reliable data and to offset any instrument variation from sample to sample. 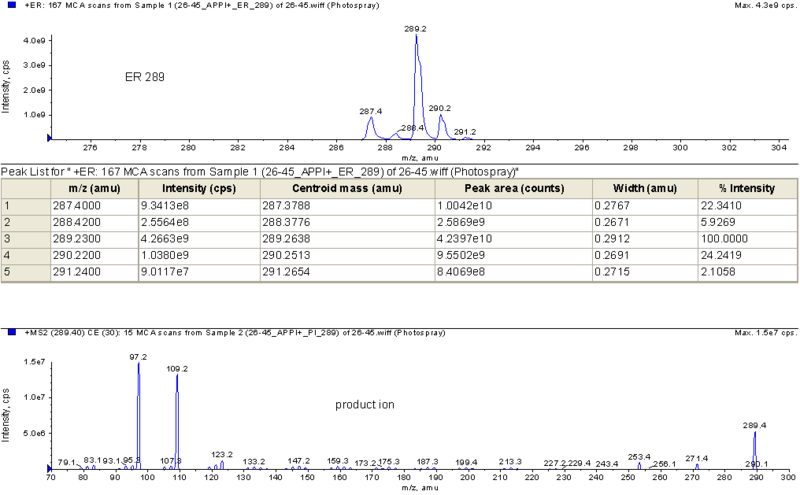 IsoSciences has synthesized isotopically labeled internal standards for a wide variety of customers and applications. IsoSciences was formed to provide pharmaceutical companies with isotopically labeled APIs for use in LC/MS/MS analysis in their pre-clinical, Phase 1 and Phase 2 studies. IsoSciences expanded their customer base with catalog offerings to include steroids and vitamins for use in diagnostic testing. Diagnostic laboratories could now have the ability to use isotopically labeled compounds and not structural analogs. 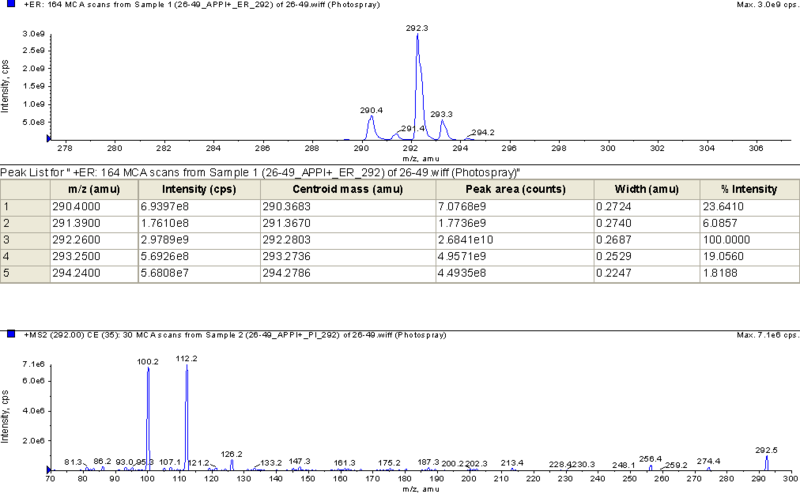 As the use of LC/MS continues to expand into different areas of analysis, so too does IsoSciences catalog offerings. When the need for an isotopically labeled internal standard arises, IsoSciences will continue to provide high quality compounds.